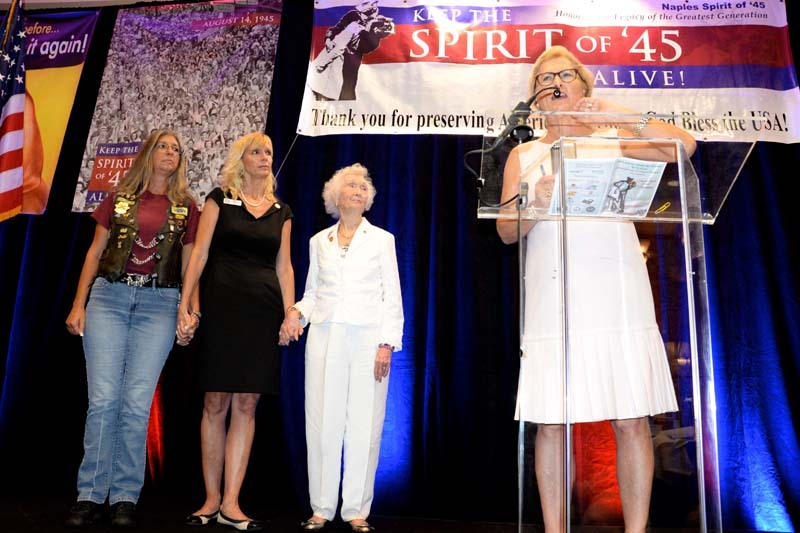 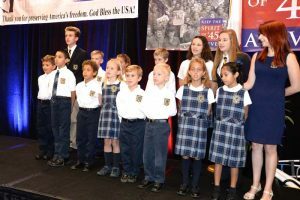 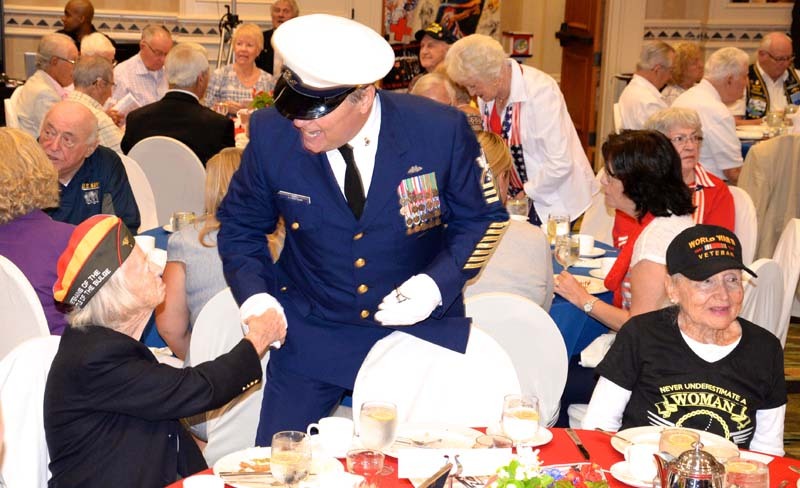 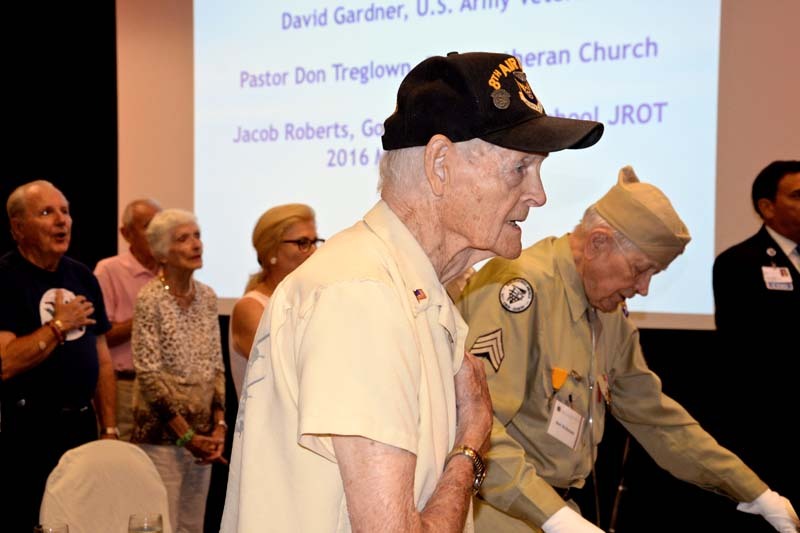 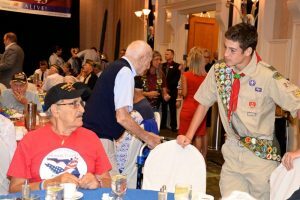 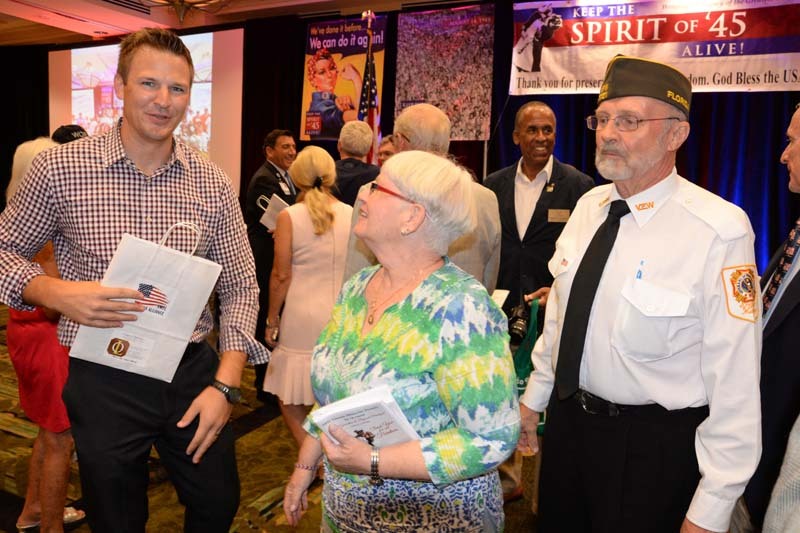 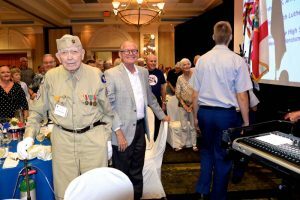 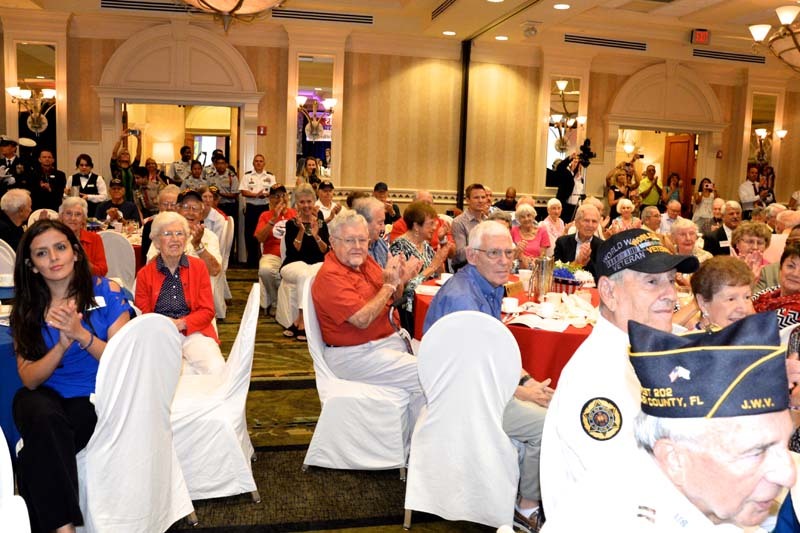 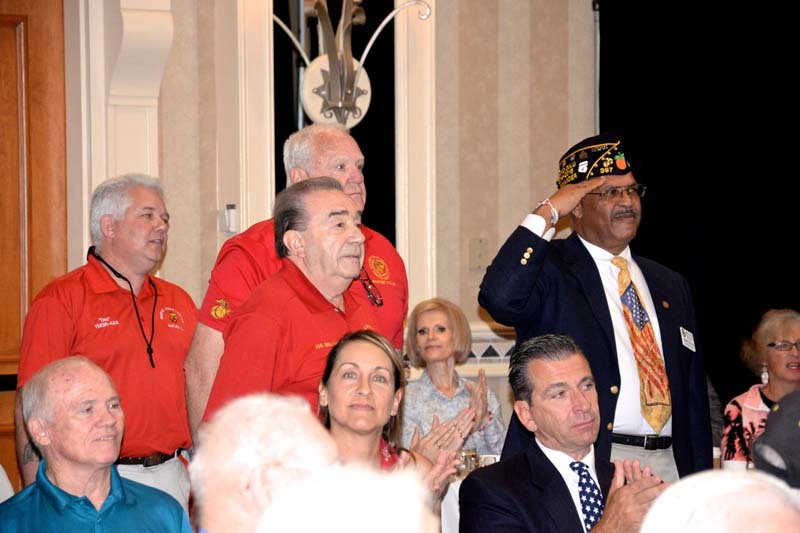 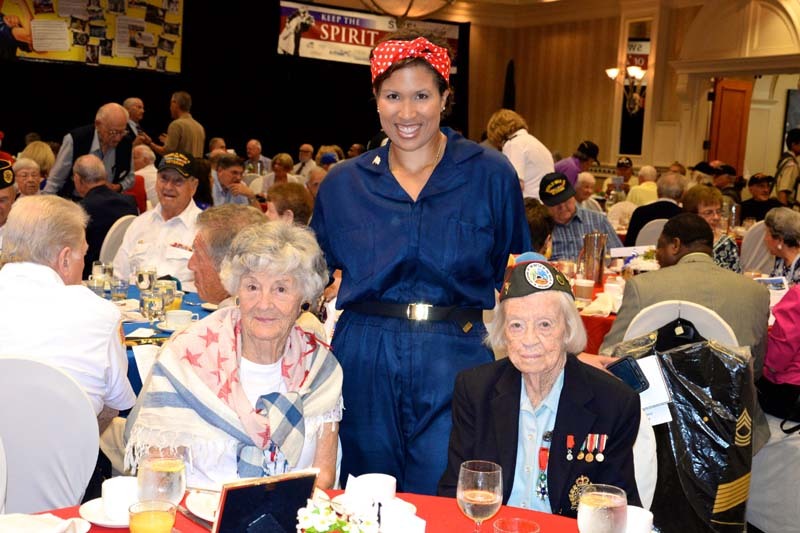 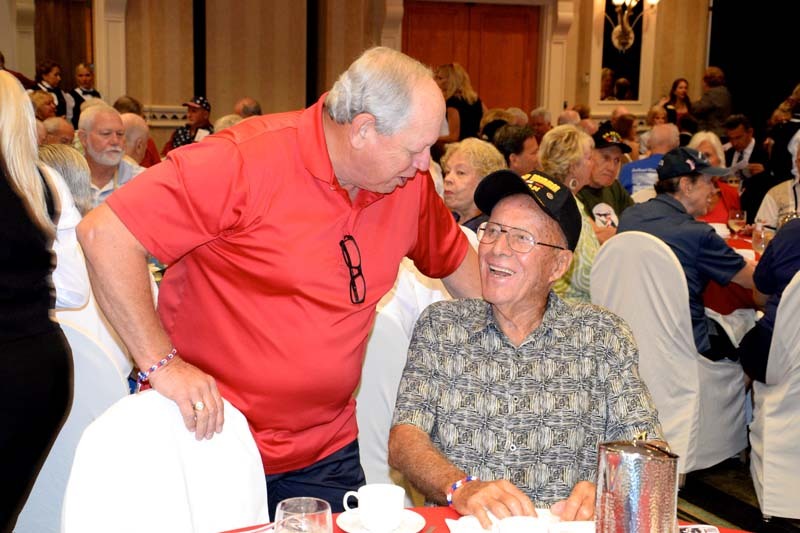 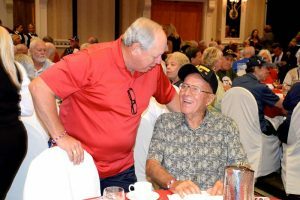 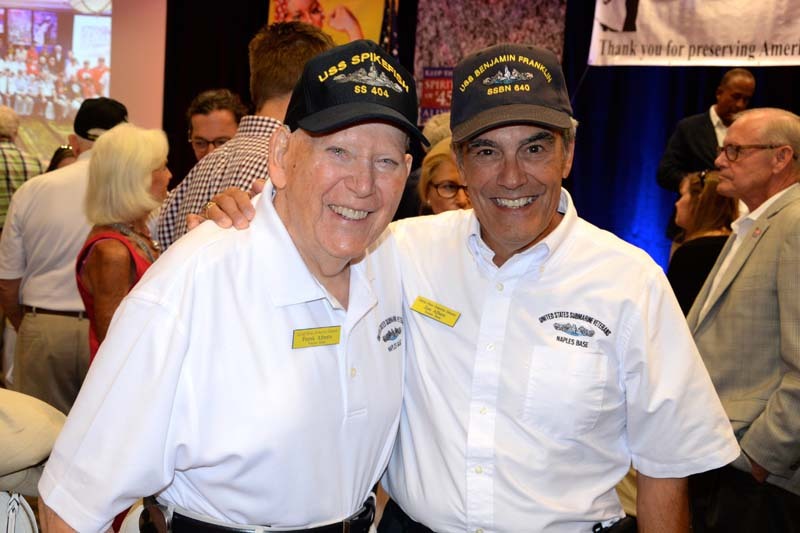 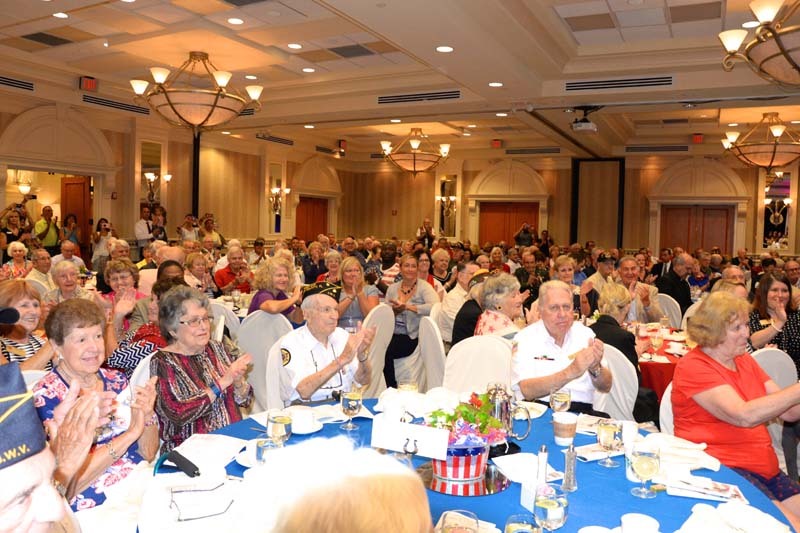 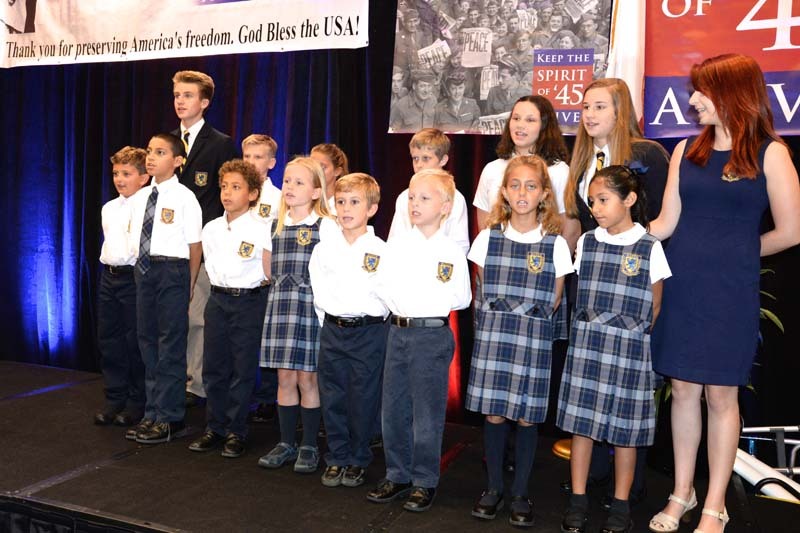 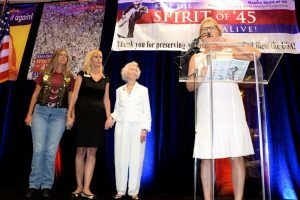 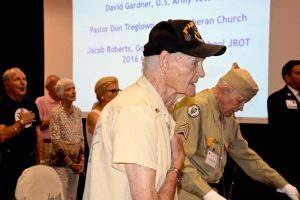 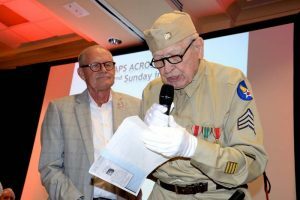 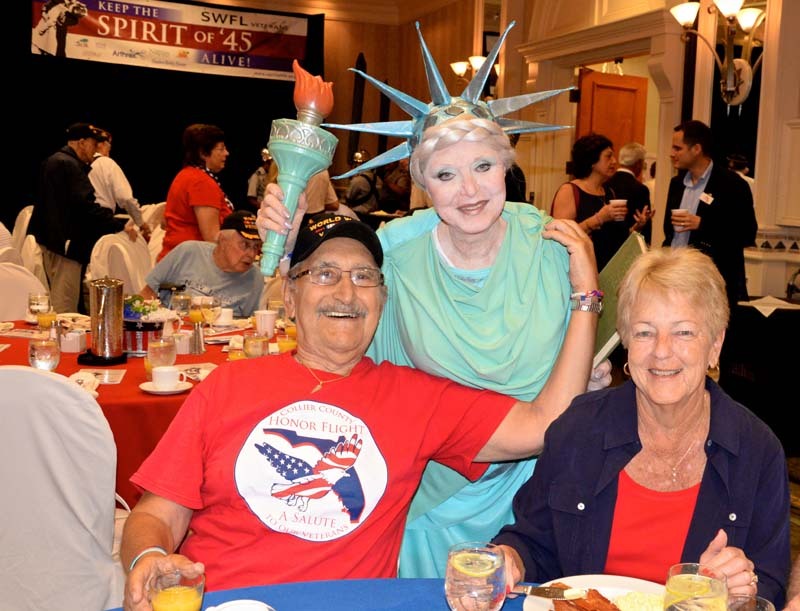 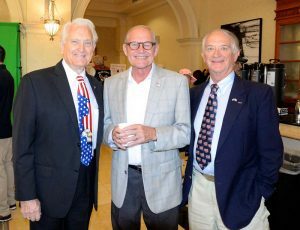 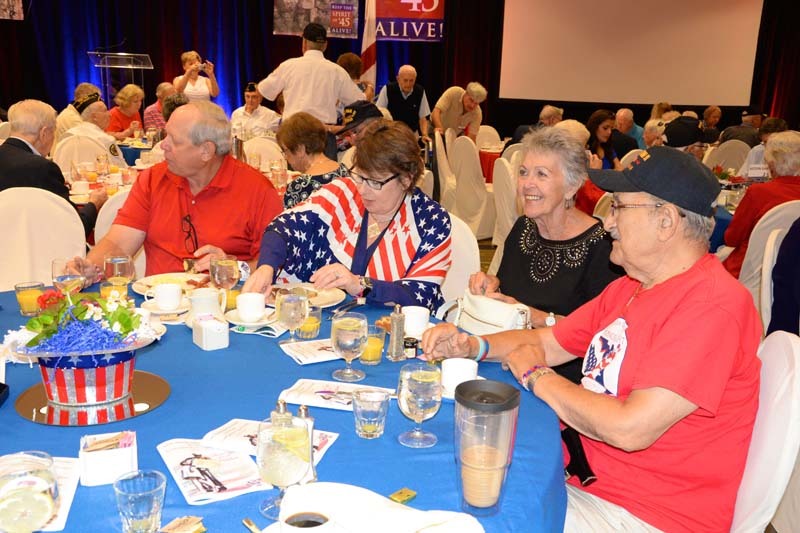 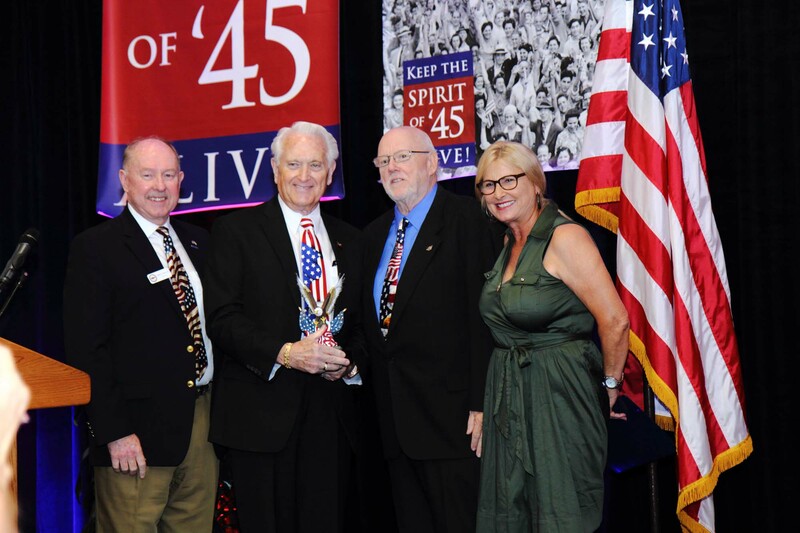 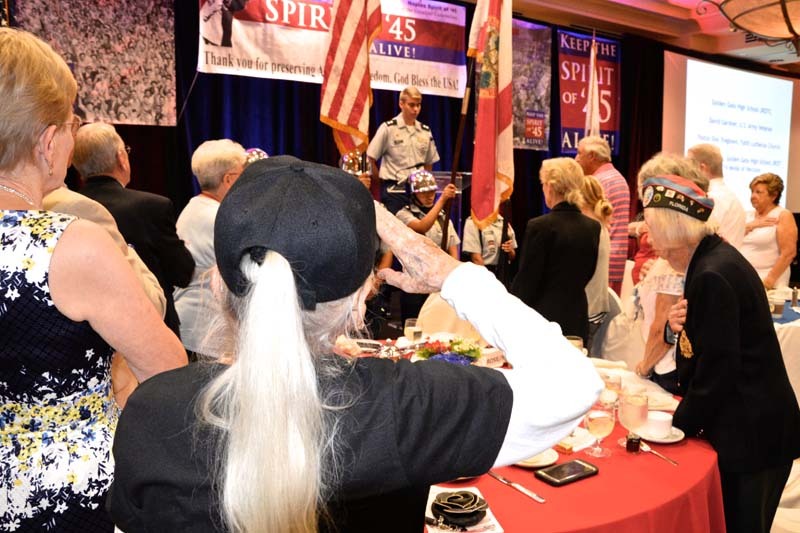 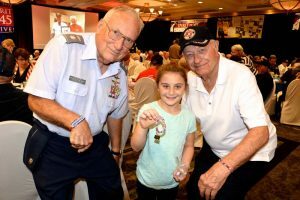 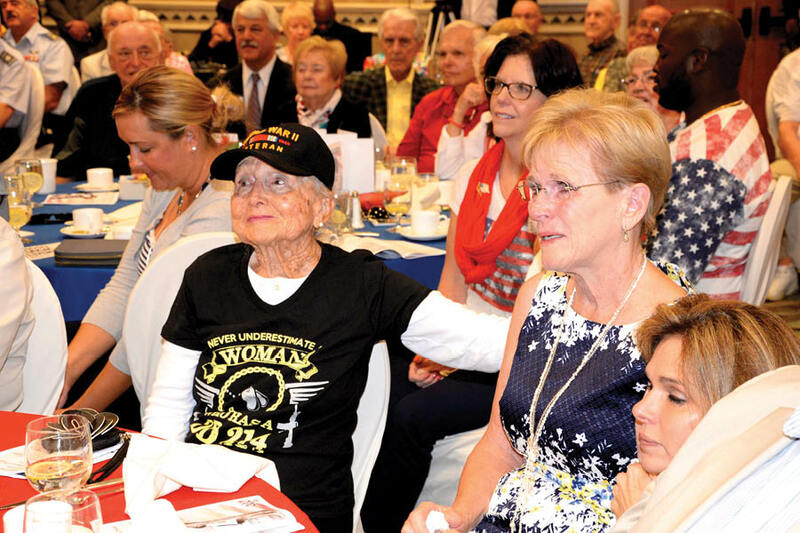 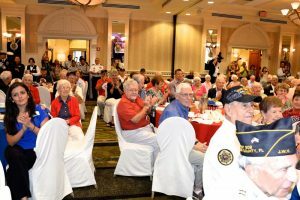 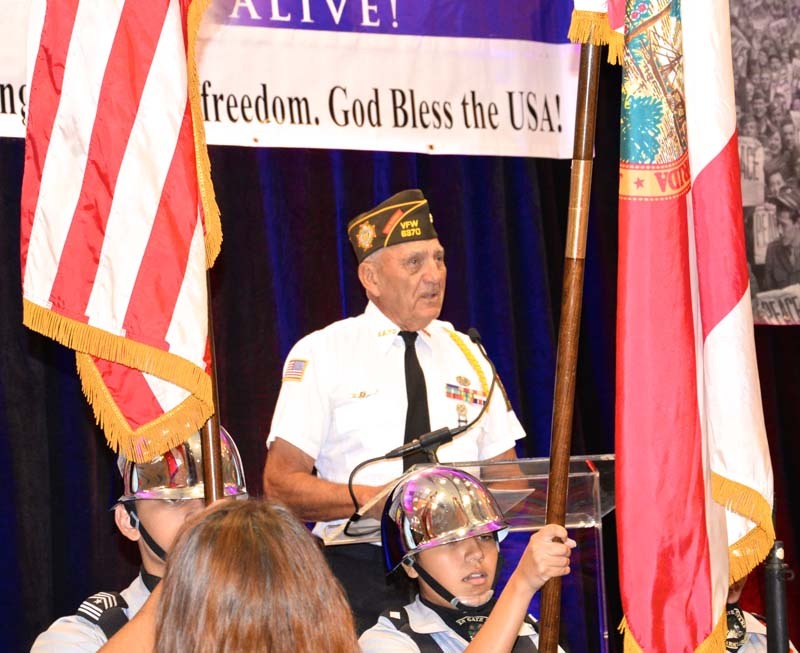 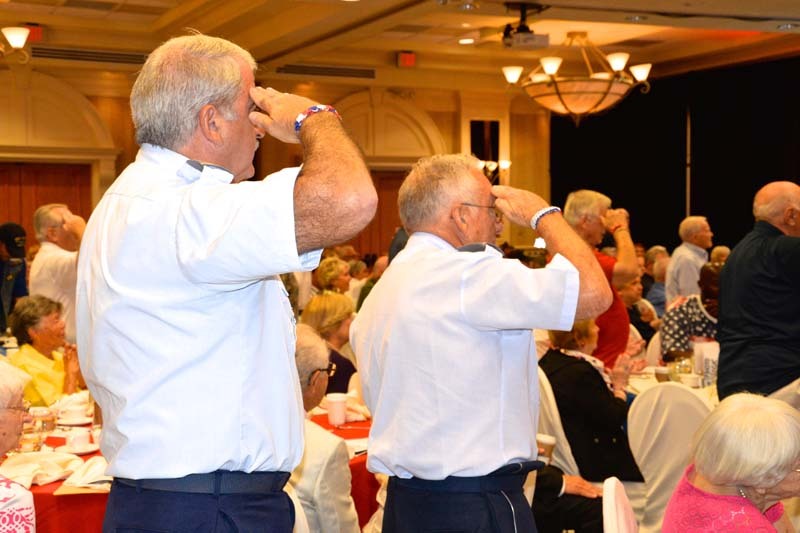 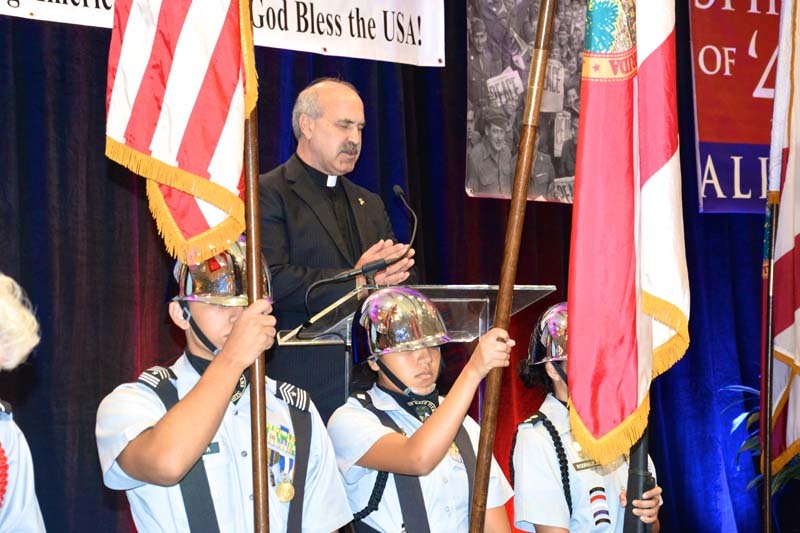 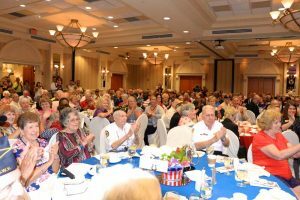 The effort to connect the latest generation to the greatest generation to fight cultural amnesia began in August 2010 with a breakfast for 70 veterans. 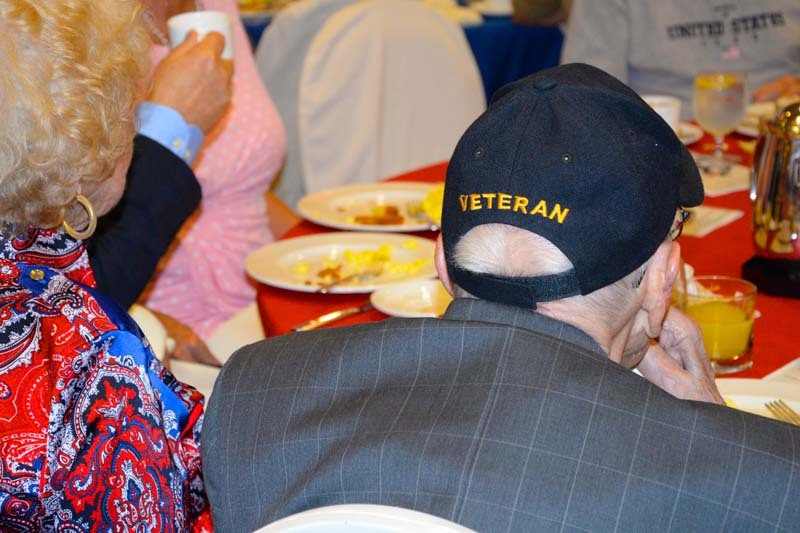 Today, our breakfast host over 275 veterans, plus 100+ family members and collaborators. On the 2nd Sunday in August, all across America, patriots gather for their community specific events called TAPS ACROSS AMERICA. Here Americans remember those lost in WWII with a concert, wreath at sea ceremony, fly-over and Ice Cream Social. 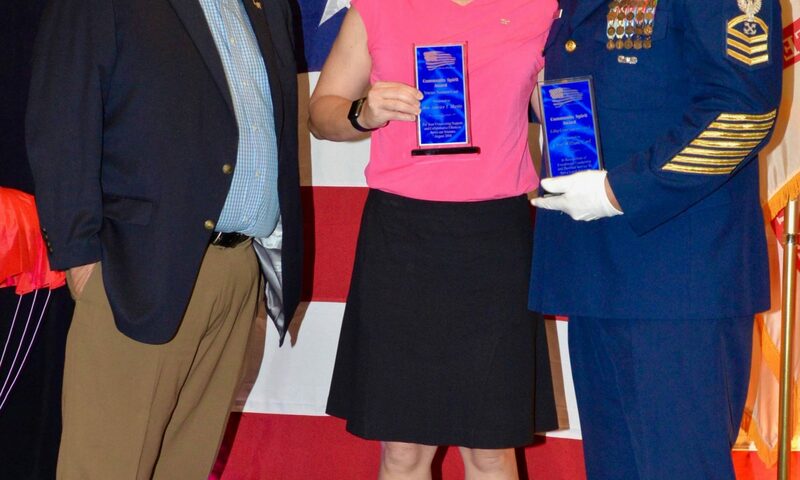 Our board members, advisory board members, collaborators, sponsors and vendors are dedicated individuals and organization who understand that collaboration is key helping our local veterans.